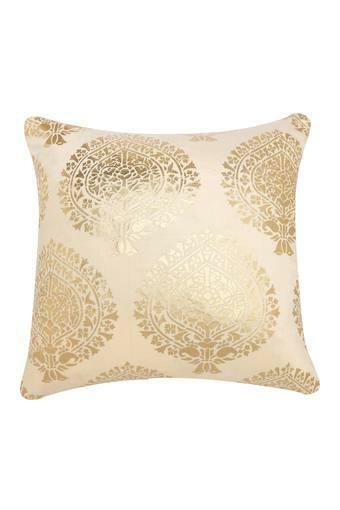 Add a pinch of opulence to the decor of your living room by using this square cushion cover from Home. 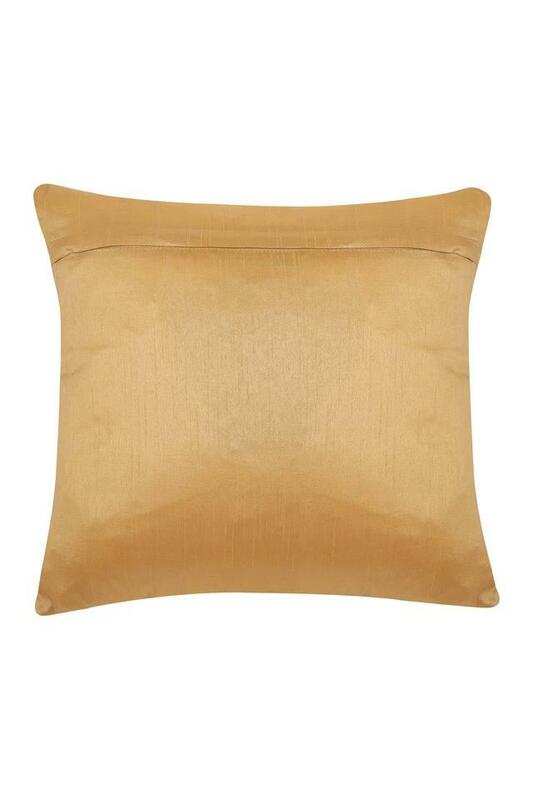 It boasts a nice finish as it has been crafted with care using good quality fabric. 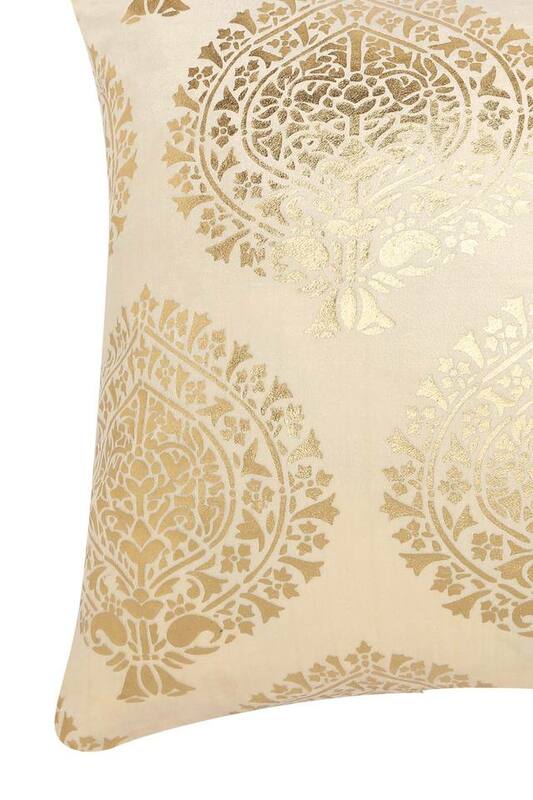 Replete with a printed pattern, it will surely fetch you some fascinating complements. 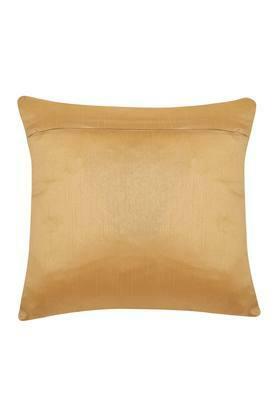 Presenting this square cushion cover is quite easy to maintain as it has been crafted with utmost care.